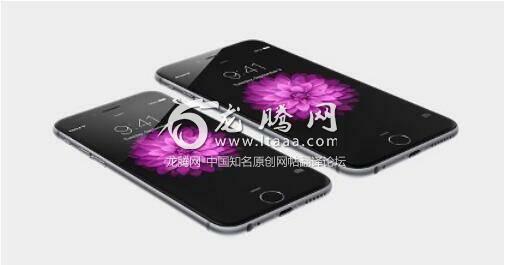 Don't blame the dwindling sales of iPhones on China economy. Fact is, Apple price themselves out of competition. Who in the right mind would want to pay that kind of money for a phone with average spec and no new innovation? It's not just in China, the whole world is not buying iPhone anymore! Huawei is the best. Samsung is good. Apple is a dinosaur! Nobody wants to buy the phone their parents and grandparents use. Huawei has the best product on the market. Huawei's R&D budget is bigger than Apple's. That's why. Iphones are so yesterday, of which I never embraced. Go with Samsung Note products. So much more intuitive and customizable. Apples biggest innovation after Jovs is building an ugly building for themselves. I own and use a Iphone and there way overpriced, I don't think the replacement will be Apple. I never liked apple...so good!! Huawei has the best phone I have ever used. Proxy financial war being waged by Apple against Huawei using the power of the United States of America government. Well ,Apple is hard to compete with huawei, even Sungsum is better than Apple. because huawei and sungsum are more innovative than Apple, Apple has becomed too capitalistic sitting on some old outdated patents for greedy cash in, but consumers are not stupid! Apple hired that woman from Burberry for a 'luxury' branding and started to go down hill. Its R&D expenses are about half of Amazon. The board of Apple should consider firing the exces favoring the absurd iphone pricing and restructure the company's overall strategy. I've literally NEVER understood how apple ever got popular. Thier phones and computers are confusing. America loses the AI game because of a lack of innovation from Apple? Now I know what target demography these idiots target.